Keynote featuring Andy Jassy, CEO, AWS, was full of launches, previews, and pre-announcements. 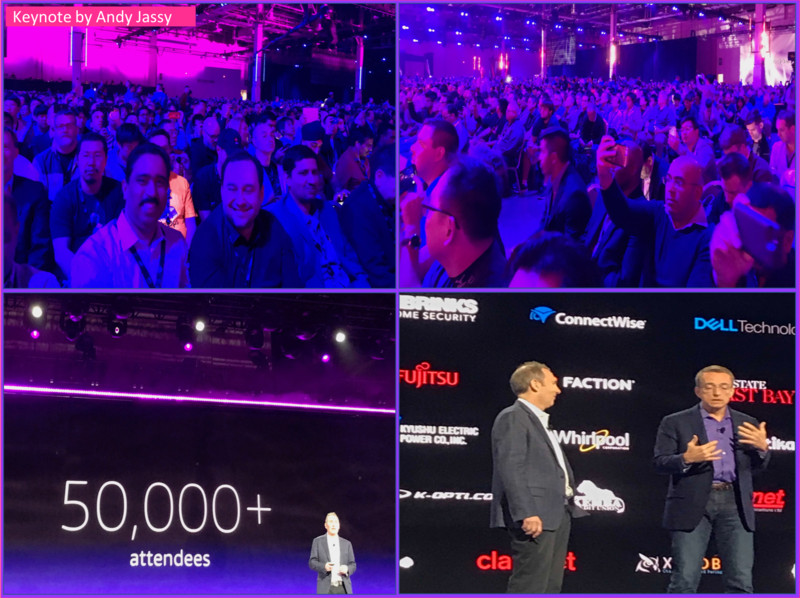 Andy Jassy was no doubt the **Man of Millennium **with strong memory than the AWS's high memory & high performance services, who could had breath and depth of the platform touched upon every functionality of the existing services and new; remembering all major customers across industries. We also had Dean Del Vecchio, EVP, CIO & Head of Enterprise Shared Services, Guardian talking about AWS as the right tool for every builder. 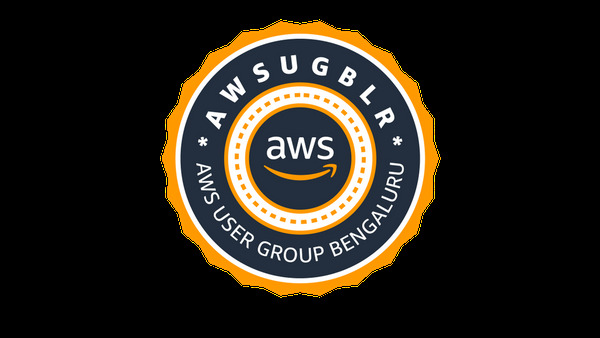 Guadrian was all in for AWS because of their market dominance, maturity, thought leadership and broad capabilities which have given a completely new outlook for their service. Then Ross Brawn OBE, Managing Director, Formula One Motor Sports added their full fledged success stories on how AWS played a vital in their technological transformation to the new era. Amazon Elastic Inference – GPU-Powered Deep Learning Inference Acceleration. Machine Learning algorithms and model packages now available in AWS Marketplace. Amazon SageMaker RL – Managed Reinforcement Learning with Amazon SageMaker. 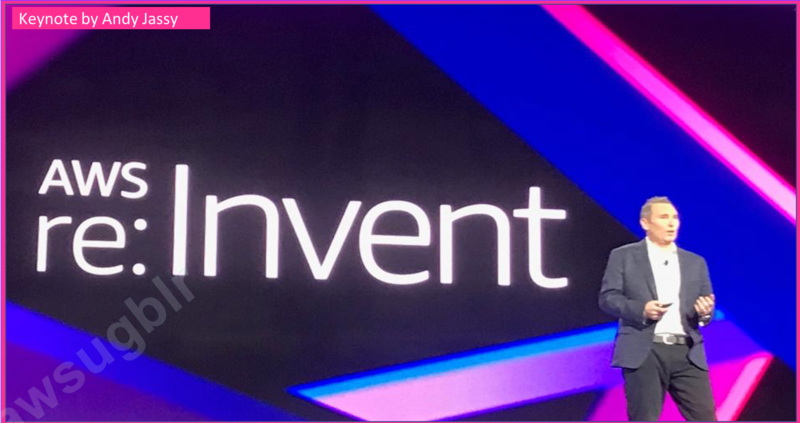 AWS DeepRacer – Go Hands-On with Reinforcement Learning at re:Invent. Amazon Personalize – Real-Time Personalization and Recommendation for Everyone. Amazon Forecast – Time Series Forecasting Made Easy. 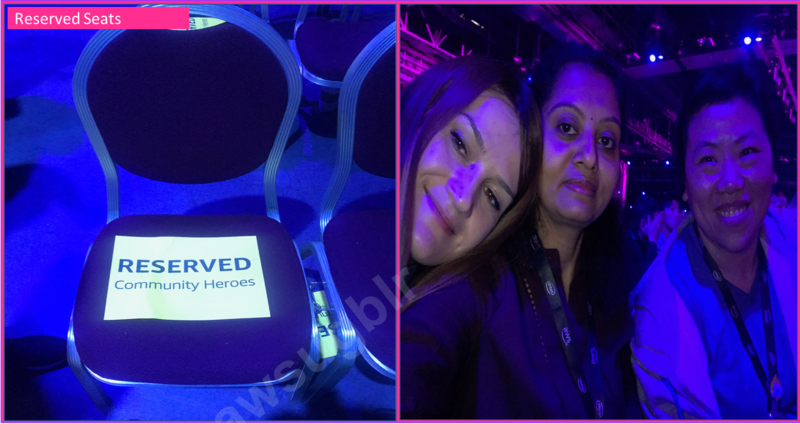 We are indeed fortunate to get one of those reserved seats. Here you go with the official blog to Andy Jassy's Keynote.